Connie Mack Berry played varsity football, basketball and baseball for North Carolina State University. In basketball, he led the Southern Conference Conference in scoring in 1936 and 1937 and won all-conference honors in each of the three years he played. 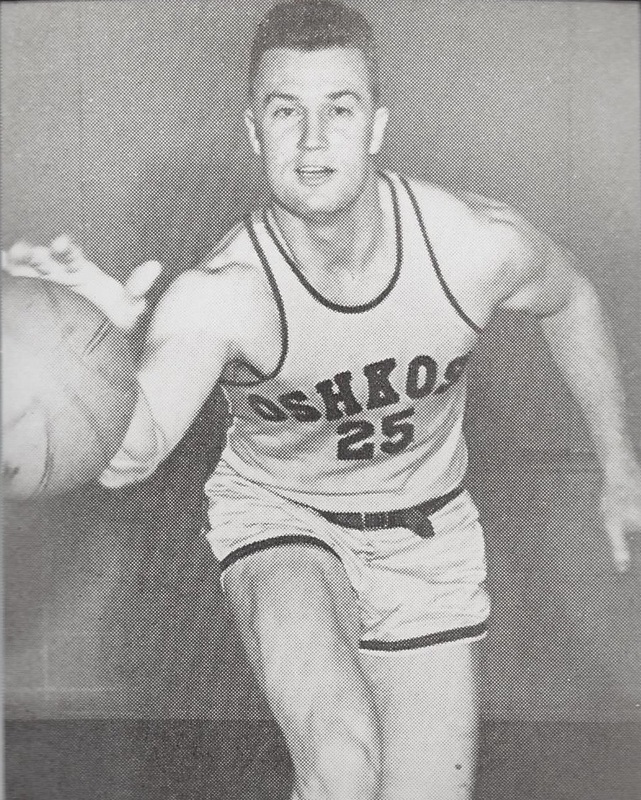 Berry played in both the National Basketball League and National Football League from 1939 to 1946.